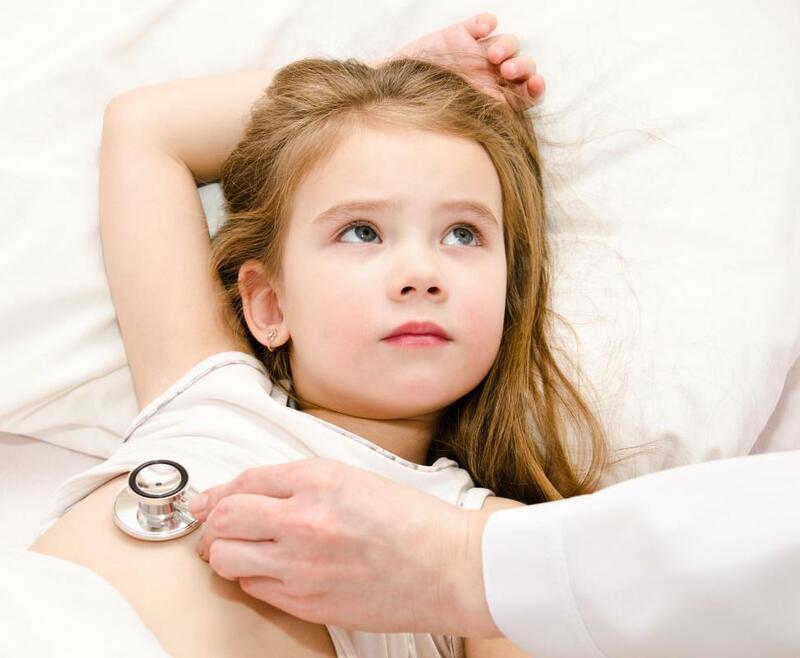 An outpatient procedure does not require a patient to stay overnight in a hospital. Outpatients may go to clinics for basic procedures. Providing care on an outpatient basis frees up room in hospitals and clinics for serious cases. 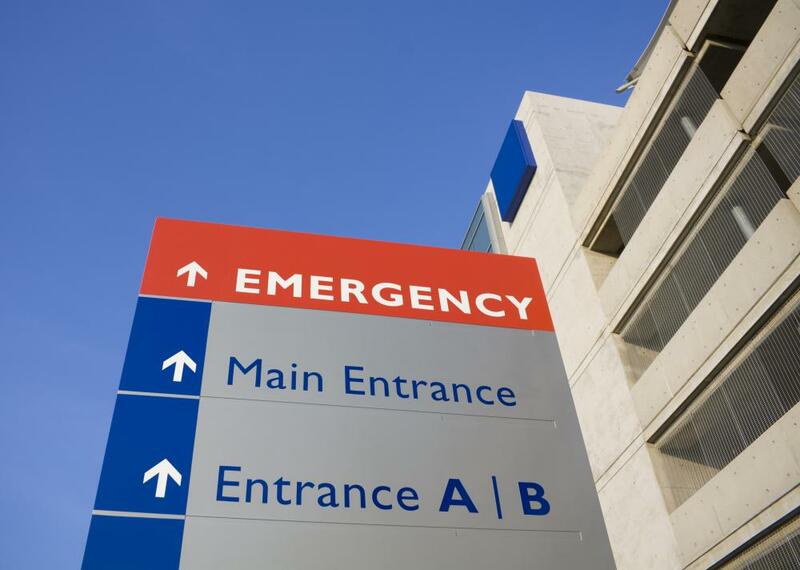 People often receive outpatient treatment in emergency rooms. 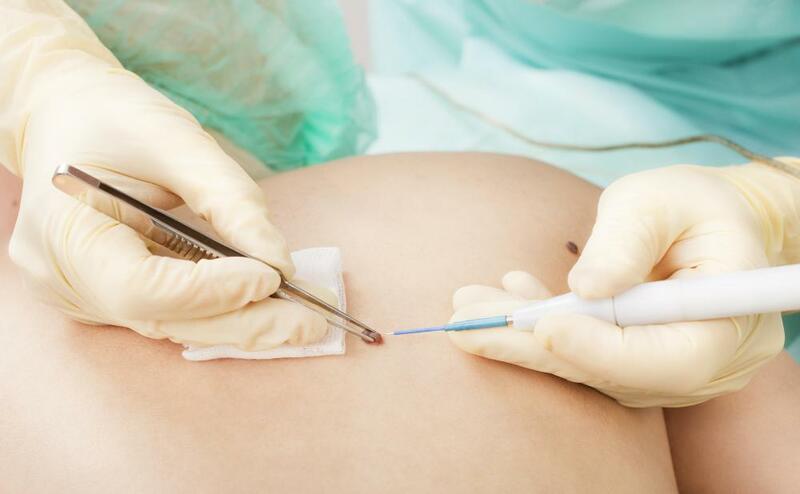 Mole removal is considered an outpatient procedure. An outpatient is someone who goes to a hospital or clinic for a procedure which does not require a stay overnight. Care provided is sometimes known as ambulatory care, in a reference to the fact that the patients can often walk in and walk out, because the procedures are simple and quick. 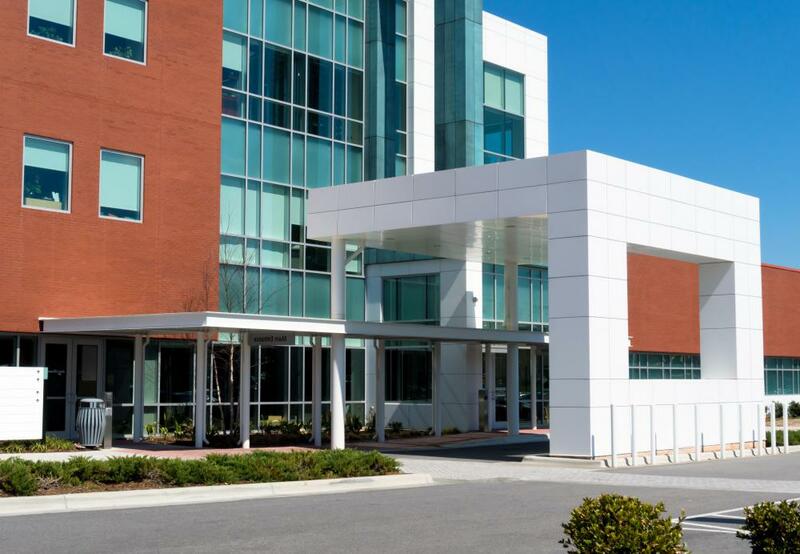 Many health providers like to offer as much care as possible on an outpatient basis, because it cuts down on costs for health providers and patients alike, and it can keep a clinic or hospital running smoothly. 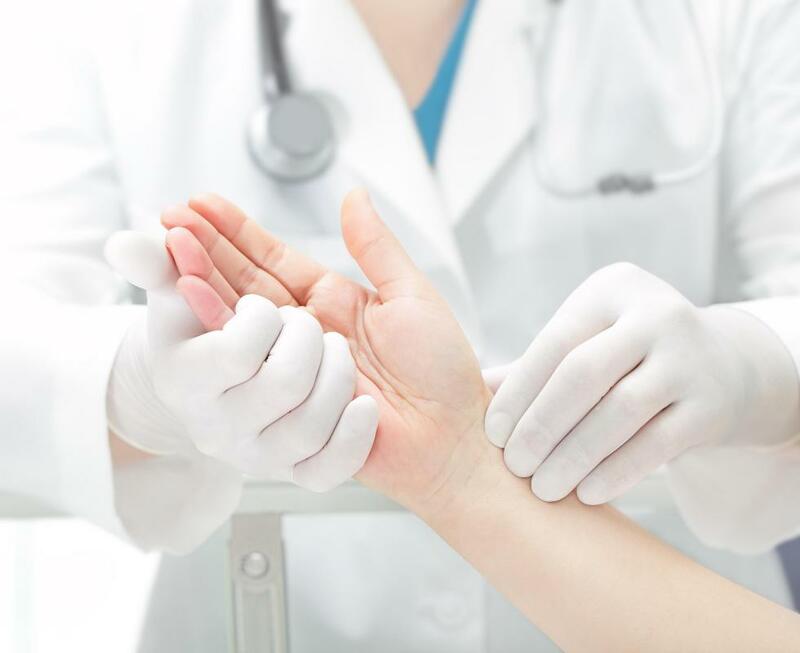 Many people have been outpatients at some point in their lives; every time you go to the doctor's office for an exam, a diagnosis for a troubling cold, or a mole removal, you are an outpatient. These patients can go to clinics and hospitals for diagnoses, basic procedures, education, routine testing, and simple surgical procedures known as outpatient surgeries. The patients may also receive treatments ranging from psychological therapy to radiation for cancers, which may be offered on a day treatment basis, depending on the cancer and the patient. For the patient, the obvious advantage of an outpatient procedure or treatment is that it is much less expensive than an inpatient procedure, which requires hospitalization. Many people also appreciate the ability to go home after a treatment, as people generally feel more comfortable and happy at home. These procedures are also much more efficient, with less waiting around for inpatient staff to perform the procedure or procedures the patient has come in for. For medical providers, providing simple care for a day patient is also efficient, and it frees up room in hospitals and private clinics for more serious cases which might require hospitalization. Emergency rooms often encourage doctors to offer day treatment services for things like stitching and other non-critical procedures which people often go to emergency rooms to receive. By allowing patients to make critical care appointments for conditions which might otherwise lead them to the emergency room, doctors can free up the emergency room for genuine emergencies, and reduce waiting times for emergency services. As a general rule, when a patient schedules an outpatient procedure, the doctor should be able to give an estimate as to how long the procedure should take. Sometimes, patients may be asked to arrange a ride home after the procedure, because the treatment might make the patient feel woozy or ill, though not enough to warrant hospitalization and monitoring. What Is Involved in Inpatient Education? What Are the Different Types of Outpatient Surgery Procedures? The difference between inpatient vs outpatient seems clear on paper, but the fact is that hospitals still don’t always know whether to bill a patient’s procedure as outpatient or inpatient. Obviously, extended stay visits are clear, but I’m talking about brief visits. Make sure you understand the difference yourself and more importantly, that your healthcare provider knows the nature of the visit. If you visit an emergency room you usually need to notify your insurance company the day before the visit, if at all possible. @anon22416 - You can find supplemental insurance by looking online. Many of these plans are cheaper than standard insurance plans and will pay benefits directly to the patient instead of the healthcare provider. I have a sibling that has insurance through work that only covers 40% of any emergency care. How can I find supplemental insurance for regular health visits to a doctor?